Have you written a novel based near your home town? 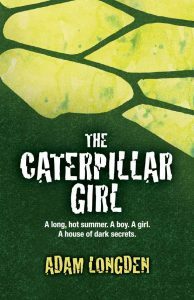 If you have then you could take advantage of the local media and magazines, just like our author Adam Longden has with his debut novel Caterpillar Girl. Here he talks to Keya Modessa of Pukaar Magazine about how he came to write his debut novel. 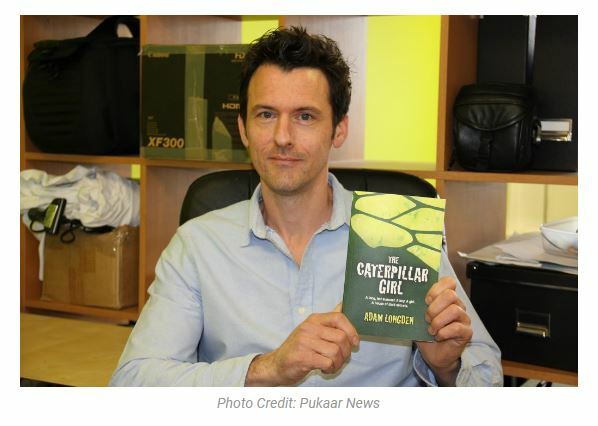 Adam Longden talks to Pukaar Magazine’s Keya Modessa about his love for his hometown – the setting which inspired his first novel, The Caterpillar Girl and his journey to becoming a published author. If you haven’t heard of Pukaar Magazine, it is a quarterly publication offering readers a mix of local human interest and serious community news as well as features on fashion, travel, sport and entertainment. Covering a range of diverse topics, the magazine is a true reflection of the multicultural city of Leicester. You can get hold of a copy of Adam Longden’s book from Amazon or visit his website to request a signed paperback. The long, hot summer of 1989. A teenage boy and girls’ paths cross purely by chance. But Jack is no ordinary boy – brought up in isolation and hidden from the world till the age of sixteen; a dirty secret, his father’s cross to bear. 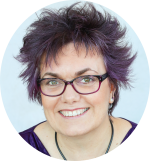 Music mad Daisy sees it as her duty to introduce Jack to the real world – and a lot more besides along the way – a task easier said than done with Jack’s numerous phobias and fears. But as the summer goes on and the temperature rises, so does the body count, as together they search for the truth of Jack’s real identity.